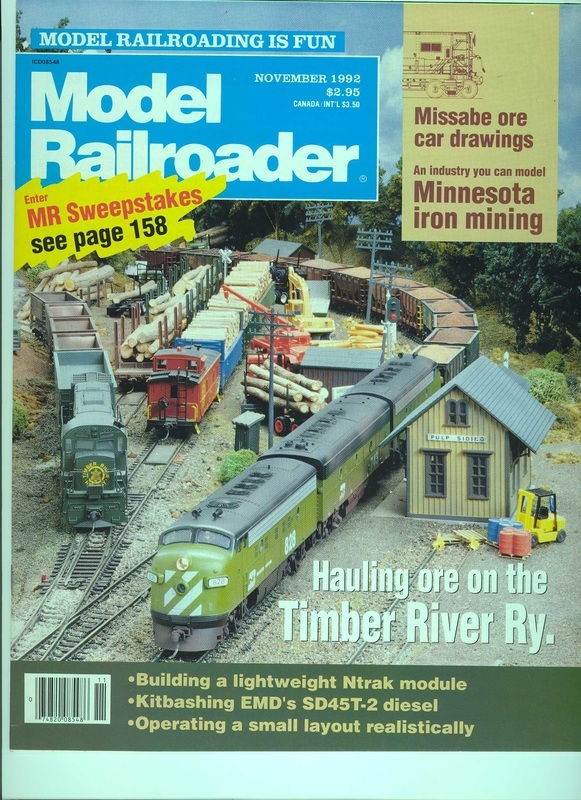 The TRR has been featured on PBS "Tracks Ahead", it was the cover feature in Model Railroader Magazine - November, 1992, and was also featured in the January, 1985 issue of MR. The model railroad has also been featured in the premier Japanese railroad magazine "TRAINS", January, 1987. The TRR has also been featured in the Hobby Industry Association's - World's Greatest Hobby promotional video and the iron ore hauler has also been covered by many Milwaukee area TV stations and various local news papers.